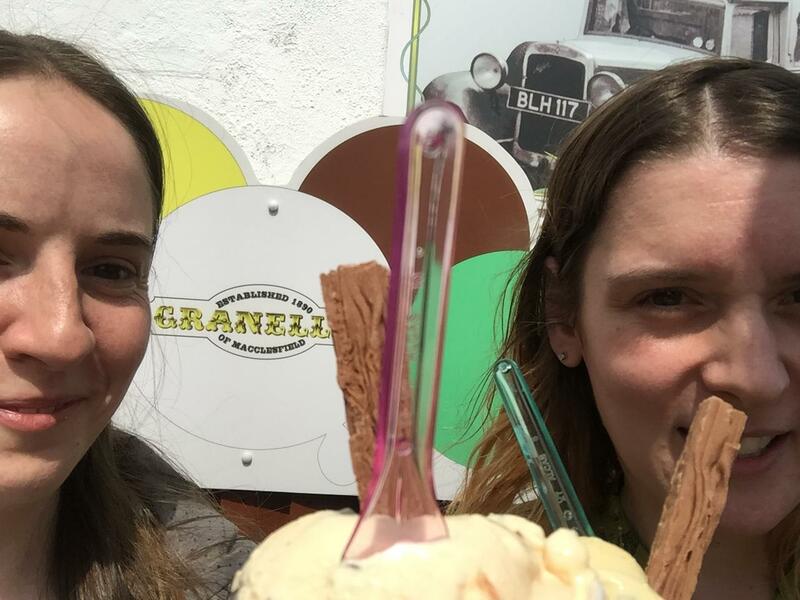 Our Macclesfield colleagues are enjoying the brilliant Cheshire sunshine with some delicious ice cream from Granellis, ideally located just around the corner from our office! 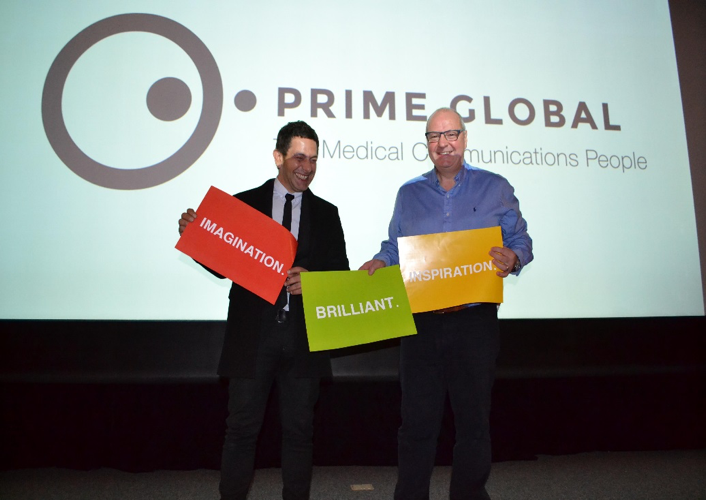 It has been one year since our Prime Global brand launch! We are brimming with pride for how far we have come.  We look forward to all the years to come in making the art of science communication.